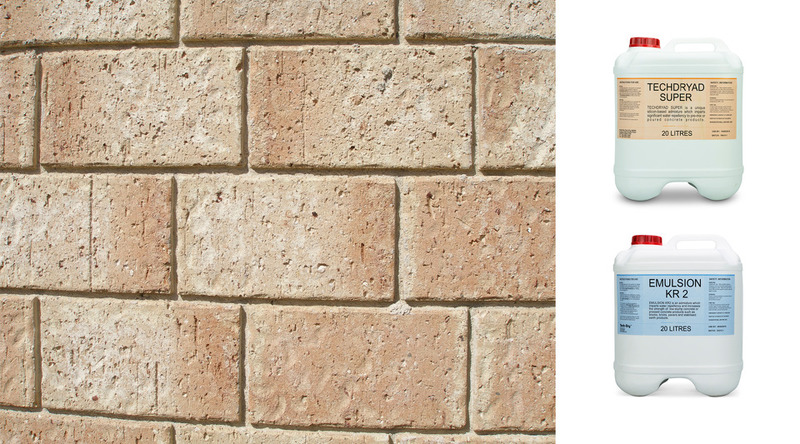 Moisture penetration is the main cause of damage to masonry building materials. 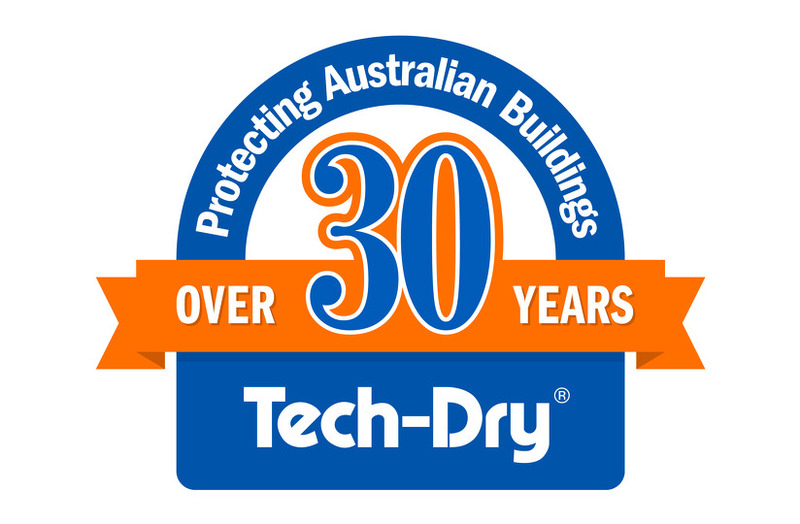 When it comes to building protection, an effective treatment should stop moisture penetration whilst still allowing water vapour to pass through. 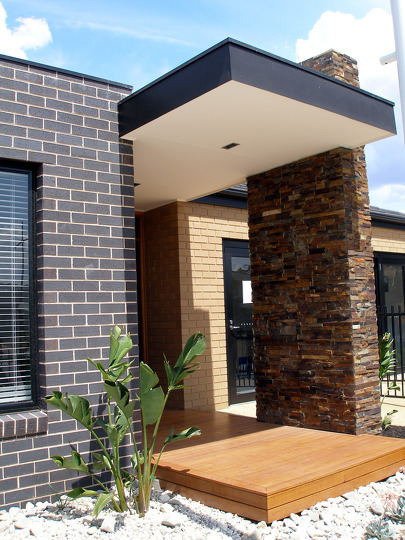 By adding a water repellent admixture directly into masonry materials such as concrete, mortar, render and coatings, water resistance of the building materials can be significantly improved. 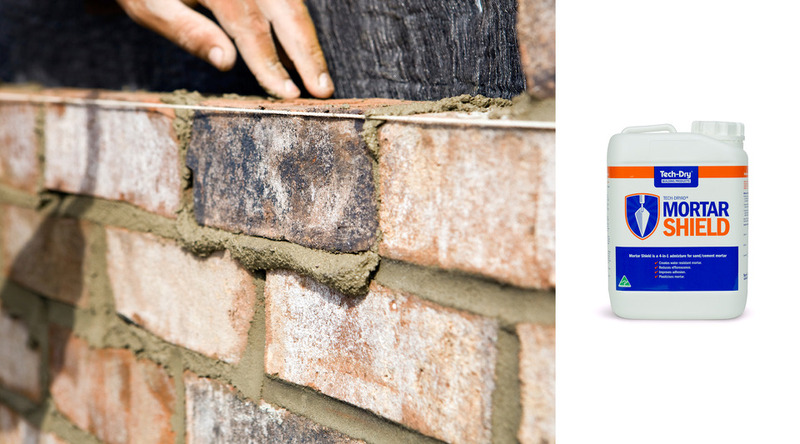 These admixtures significantly reduce water absorption, reducing the possibility of efflorescence, mould or mildew staining. 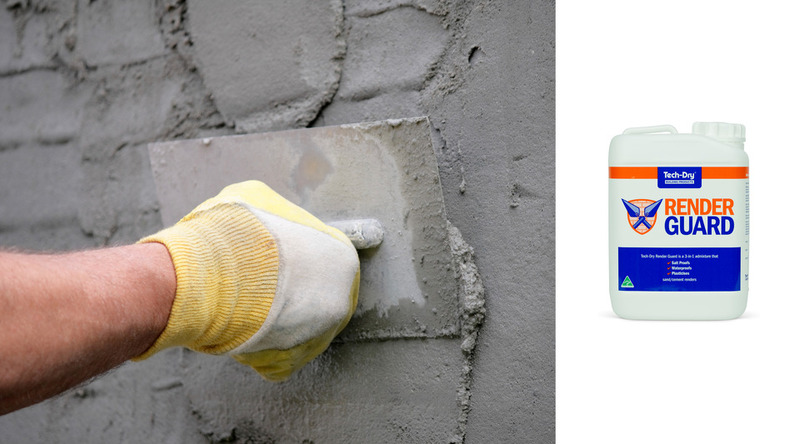 The performance of these admixtures also greatly exceeds those of commonly used stearate and oleate admixtures in the reduction of water absorption and efflorescence.